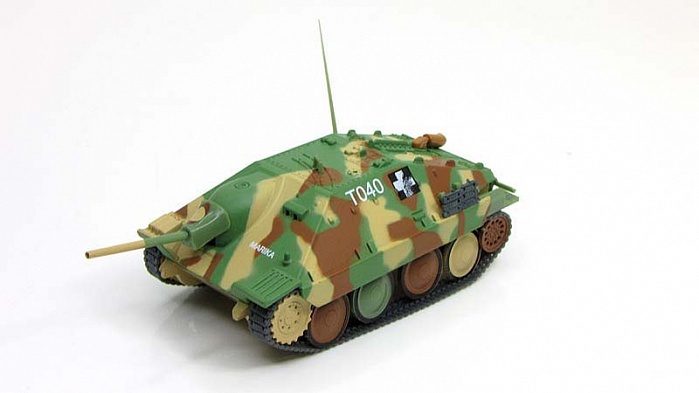 The Jagdpanzer 38(t) (Sd.Kfz. 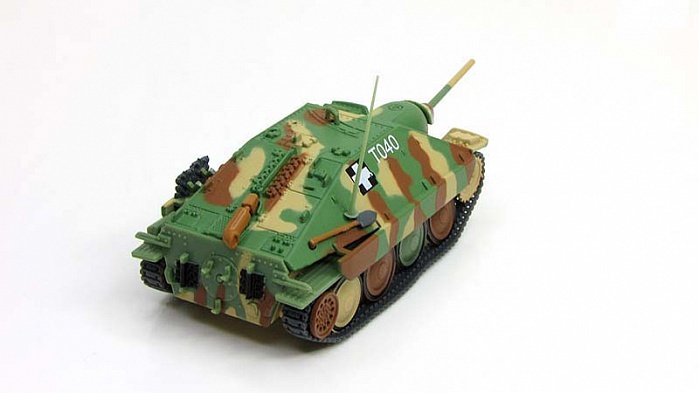 138/2), later known as Hetzer ("baiter"), was a German light tank destroyer of the Second World War based on a modified Czechoslovakian Panzer 38(t) chassis. 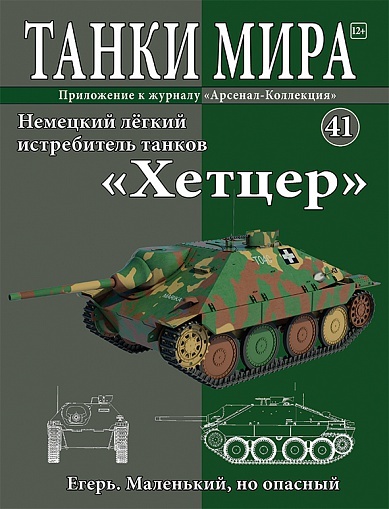 The project was inspired by the Romanian "Mareşal" tank destroyer. 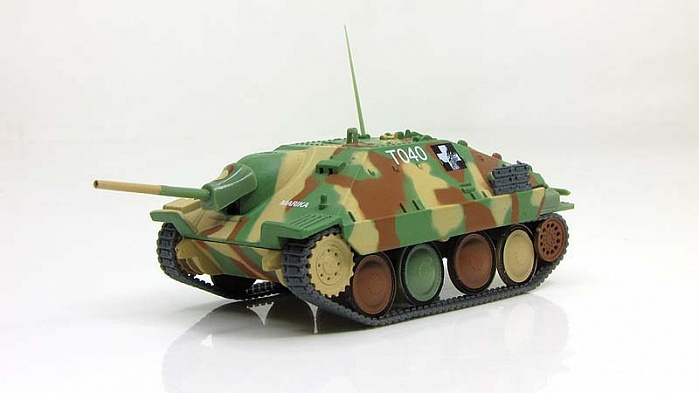 The name Hetzer was at the time not commonly used for this vehicle. 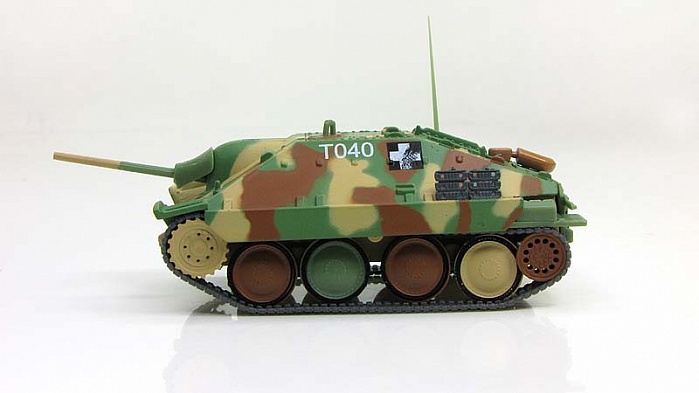 It was the designation for a related prototype, the E-10. The Škoda factory for a very short period confused the two names in its documentation and the very first unit equipped with the vehicle thus for a few weeks applied the incorrect name until matters were cleared. 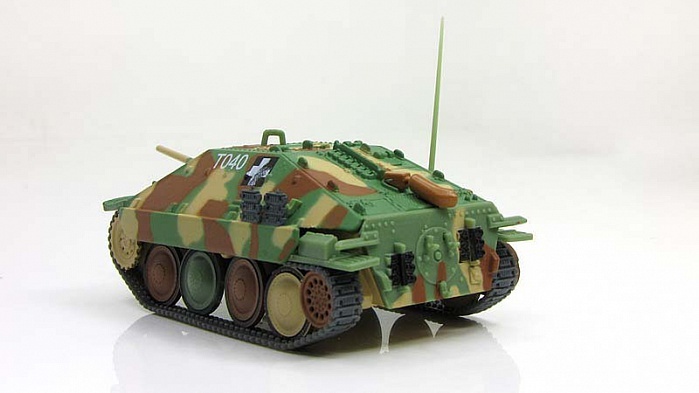 However, there exists a memorandum from Heinz Guderian to Hitler claiming that an unofficial name, Hetzer, had spontaneously been coined by the troops. Post-war historians basing themselves on this statement made the name popular in their works, the vehicle was never named as such in official documents.